MAX staffers volunteered 1,800+ hours in 2015. For MAX volunteers nothing feels better than giving back. 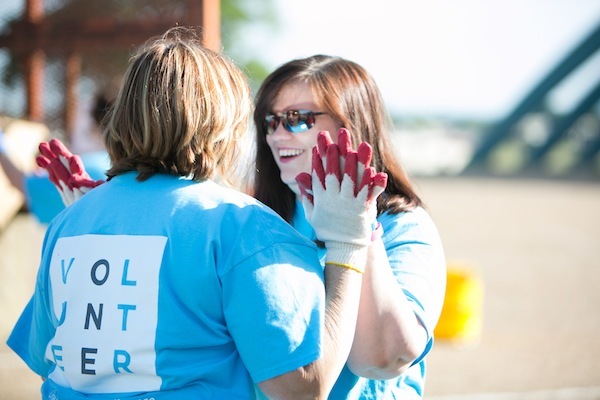 In 2015, MAX Credit Union made a commitment to greater community involvement – one hour at a time.